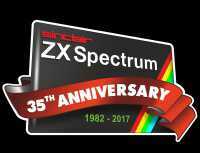 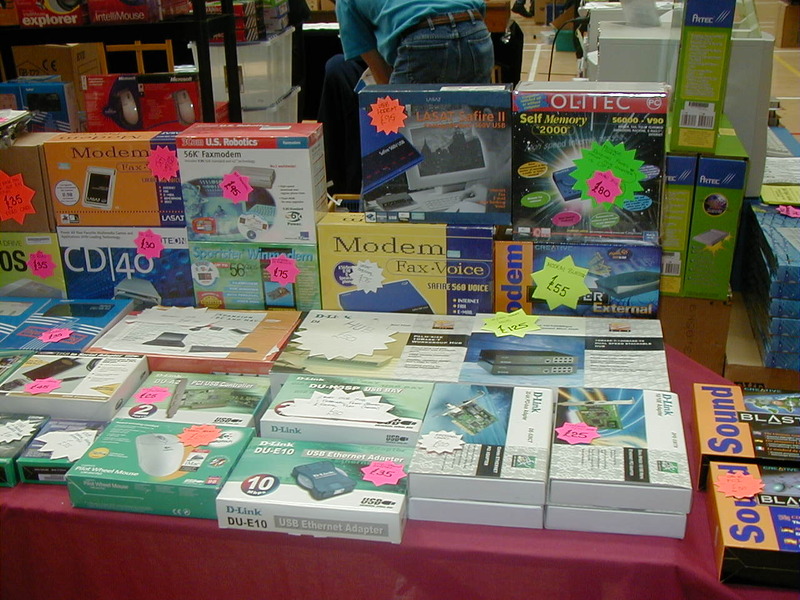 We were there on Saturday 28th October with our Z88 Gear. 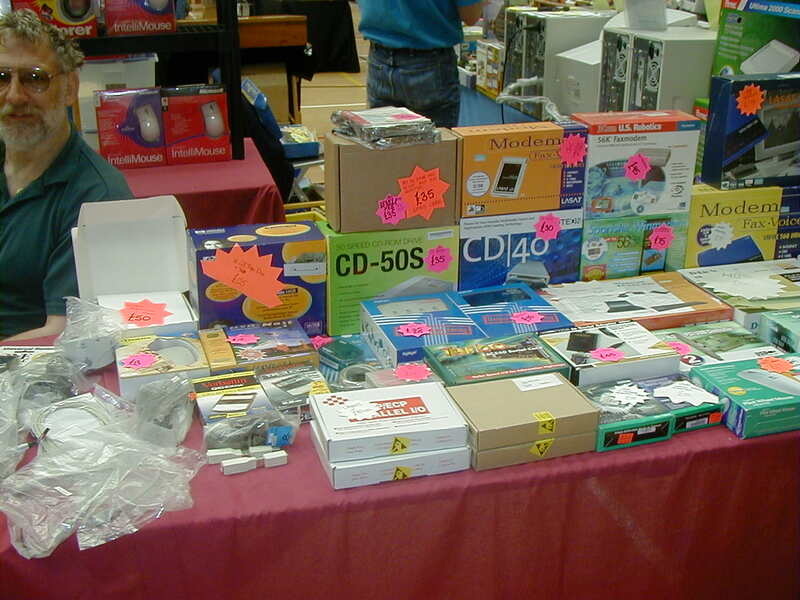 We used to attend the Radio Rallies & 'All Computer Fairs' from the start until they finished in 2007. 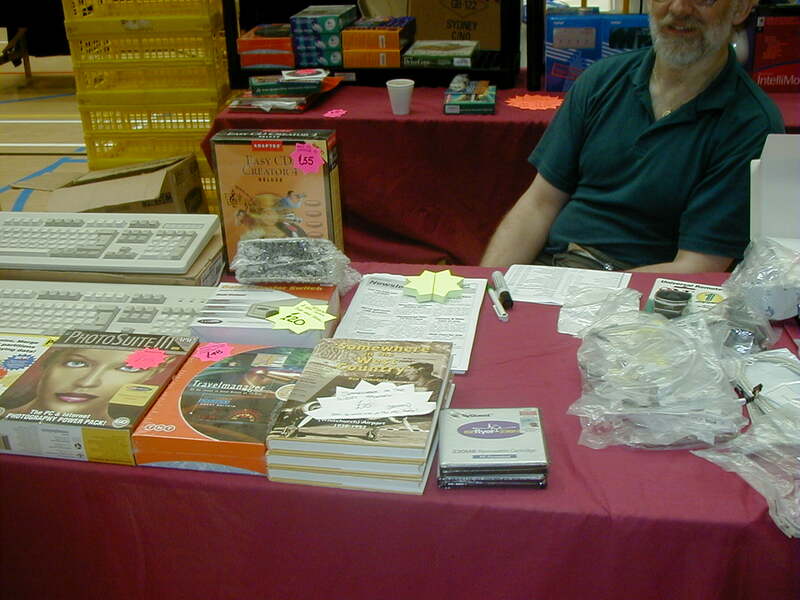 Here are some pictures and maps showing where we went. 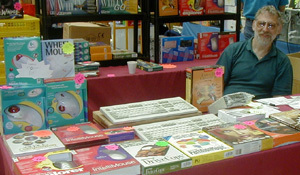 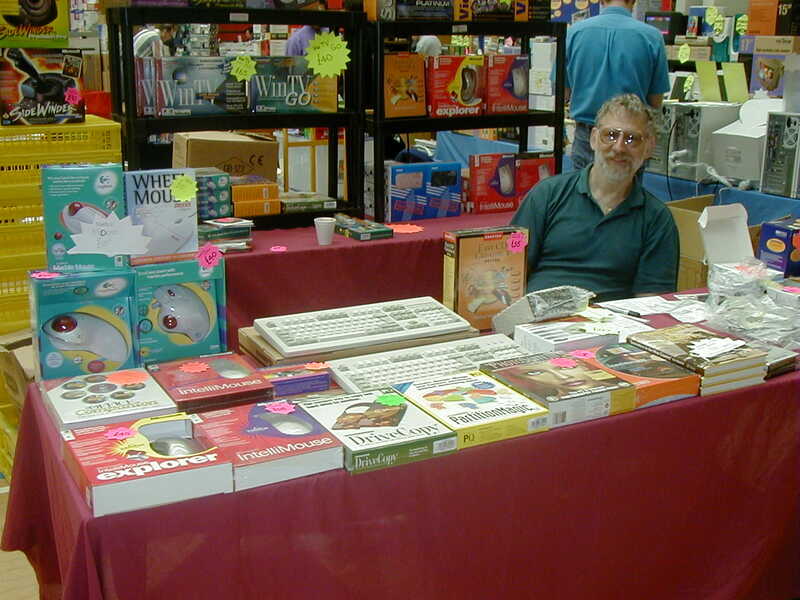 Bruce Everiss - the man who was behind ALL FORMATS Computer Fairs shows.